The foundation of All Good Taste was laid down as a way of paying homage to our beloved parents who never lost the zest of life. Our mother Ajinder who was the master chef the best we have ever seen and will ever see knew her way with every cuisine and how to make any dish even better. And, our father Gurbir who no matter what may come never lost the hunger to live life to its fullest and was a massive epicure for all holistic and organic food. It was decided to start a company in their honor to give the world a taste of the very best food products inspired from them. 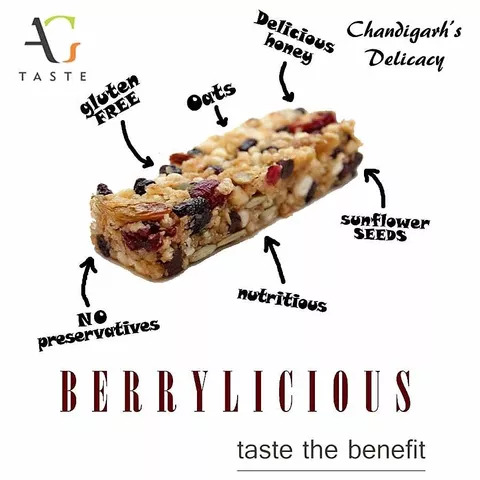 All our products are fashioned with recipes that surely kept high our parents name. 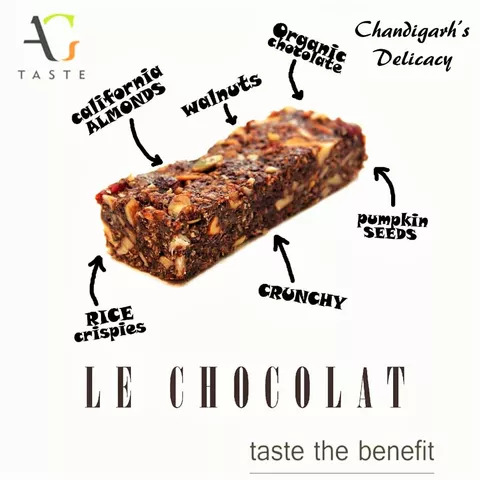 We take pride in our handmade bars which are made from only the natural and the freshest ingredients. 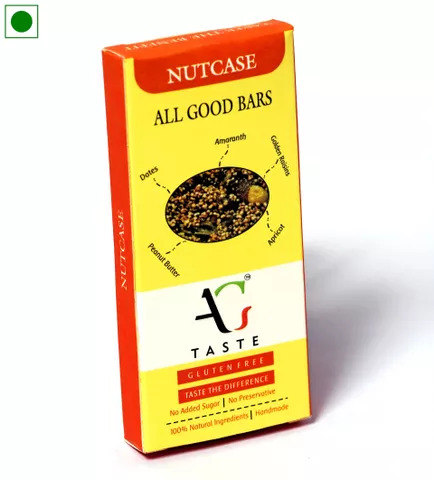 But, the healthy aspect of the bars is also kept in mind which is resolve by no addition of any processed sugars. 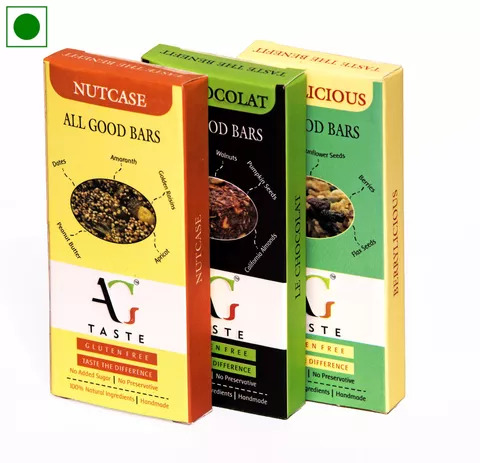 All the sweetness that you get with every bite are all derived from the ingredients that are used in the making of the bar i.e. natural sugar.